The Game. The King of Kings. The Cerebral Assassin. The 14 time WWE World Champion Triple H is one of the greatest superstars of all time. 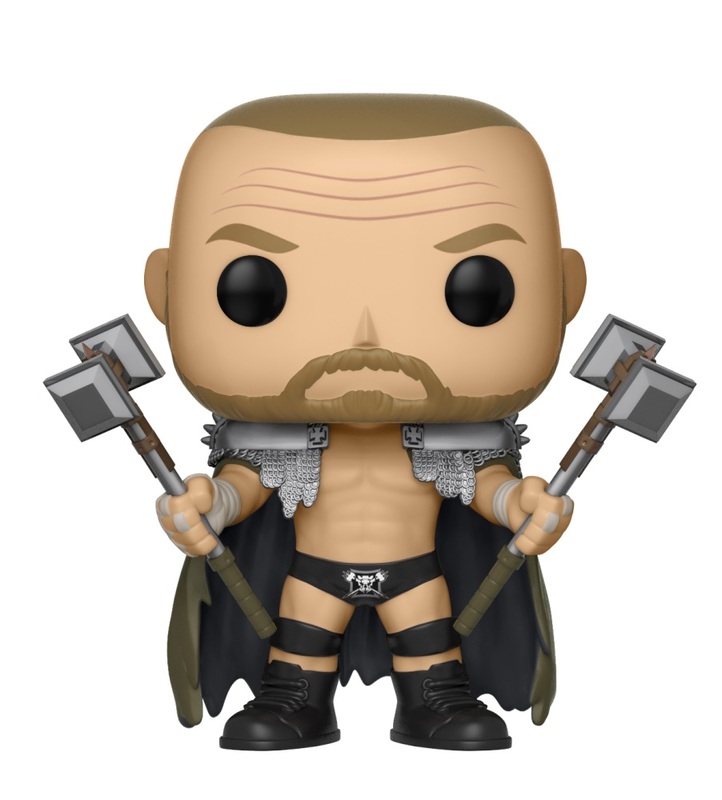 Get this officially-licensed WWE POP! 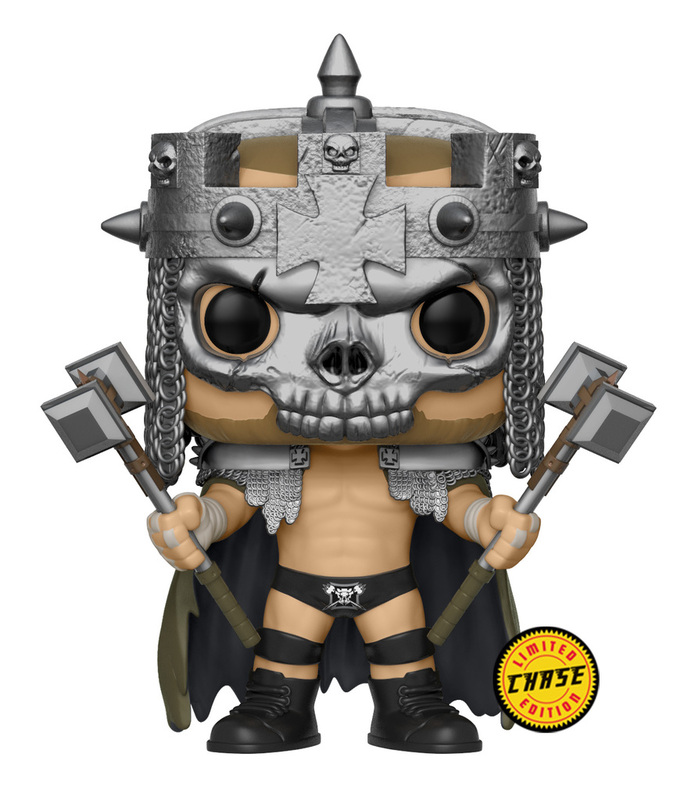 Vinyl and select either the ‘King of Kings’ variant or the rare ‘Skull King’ chase version.